Keith Bennett and Miles Black pay homage to the incredible music of Toots Thielemans and Stevie Wonder. 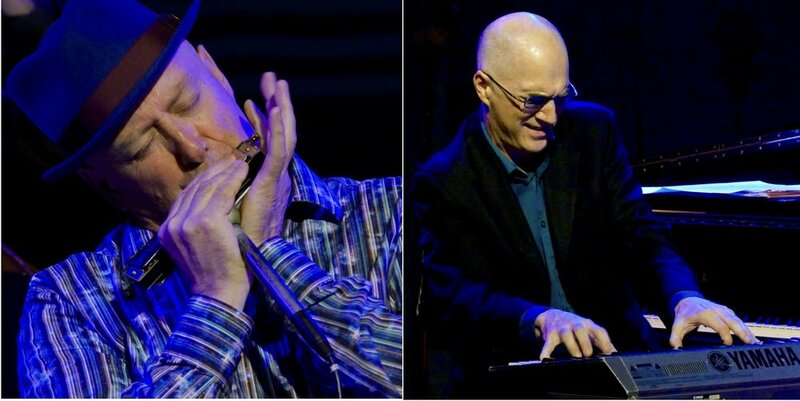 Keith’s chromatic harmonica and vocals with Miles’ velvety piano combine to present a taste of Toots’ and Stevie’s musical stylings. Joel Fountain on drums and André Lachance on bass join them.